Should we work six hours a day? Are shorter days better for us a workers and do they make us more productive when we work? A recent experiment asked: should we work six hours a day? Time away from work is the best cure for stress but most of us work at least 8 hours a day for 5 days a week. An experiment by nursing home Svartedalens in Sweden tried shorter days. The result was very positive for the firm as after 6 months of working 6 hour days rather than 8 hour days, the workers felt less stressed and had more energy. This led to better quality of care for the residents at the care home. Staff turnover also decreased as a result of these lower hours, which didn’t actually affect the wages earned by the care home workers. The care homehad to hire 14 new starters to cover the shifts which can’t be good for the career prospects of those who took a cut in hours but other firms have found different drawbacks to cutting the working day down. 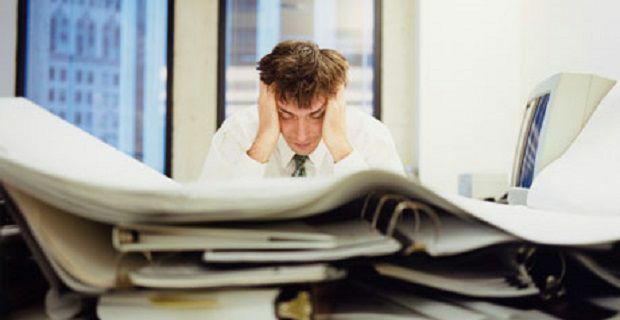 Researchers in South Korea found that cutting the hours of workers in that nation led to additional stress as workloads were not reduced. This additional time pressure meant that workers often cover their “old” shift patterns anyway in an effort to complete their work. If working less hours doesn’t make sense, flexibility has to be the key to getting more productive staff. Happier workers who are able to work hours that suit them will lead to more productivity. You can also lessen the effect work has on you by switching your works smartphone off when you get home, choosing when the check your work Emails from home and refusing to work at the weekends. If you’re trying to get the life work balance right, you’ll have to take charge. Interested in finding out about high income work from home? Want to work from home in Stoke on Trent? Read on!